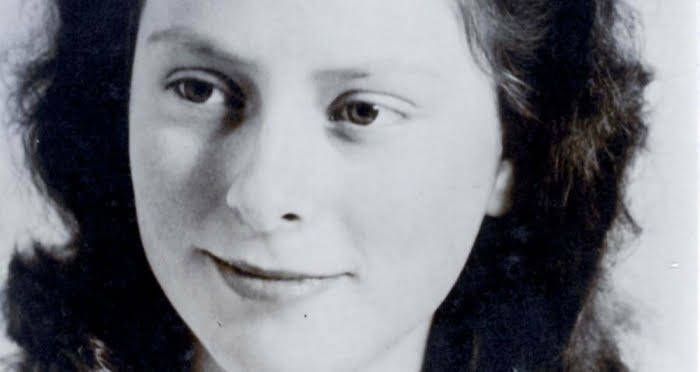 When she was just 14-years-old, Freddie Oversteegen joined the resistance and fought against the Nazis in World War II. 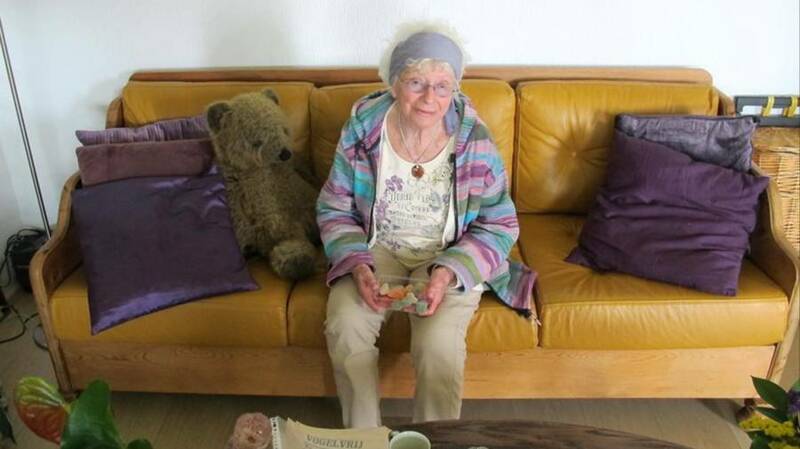 Oversteegen’s family gave whatever they could to help throughout WWII, despite their own misfortunes, she explained in a 2016 interview with Vice Netherlands. Oversteegen’s mother took her and her sister away from their father when she was a child. They shared a small apartment where they slept on straw mattresses on the floor. But the family still opened up their home to those in need of refuge and hid them from the Nazis. 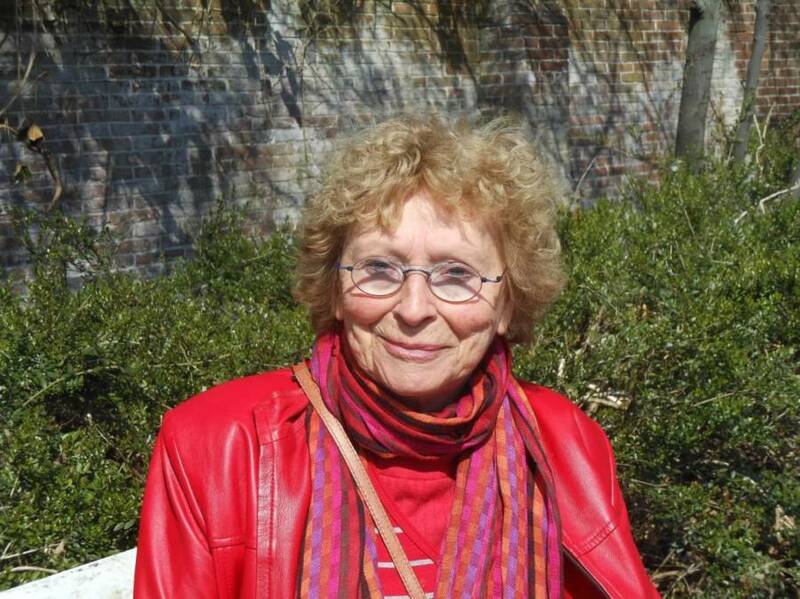 National Hannie Schaft FoundationFreddie Oversteegen as a teenager. Oversteegen recalled that a Jewish couple lived with the family for a time and they initially told her and her sister about the war. So when a man knocked on their door asking for the two girls to join the resistance, they did. No one expected young girls to be resistance fighters, which made them the perfect agents to fight the Nazis. Alongside her sister and a young girl named Hannie Schaft, Oversteegen took down bridges and rail lines with dynamite, shot at Nazis and disguised herself to help smuggle Jewish children across the country, according to The Washington Post. Remi DekkerFreddie Oversteegen in the spring of 1945. According to The Washington Post, Oversteegen described the killings as an obligation. Vice NetherlandsFreddie Oversteegen in 2016. Hannie Schaft was captured and killed by the Nazis just before the end of the war and later became an icon of female resistance. Her story was told on the silver screen in 1981’s “The Girl With the Red Hair,” which took its name from Schaft’s signature fiery locks. After the war, Truus worked as an artist and wrote a popular memoir titled Not Then, Not Now, Not Ever. 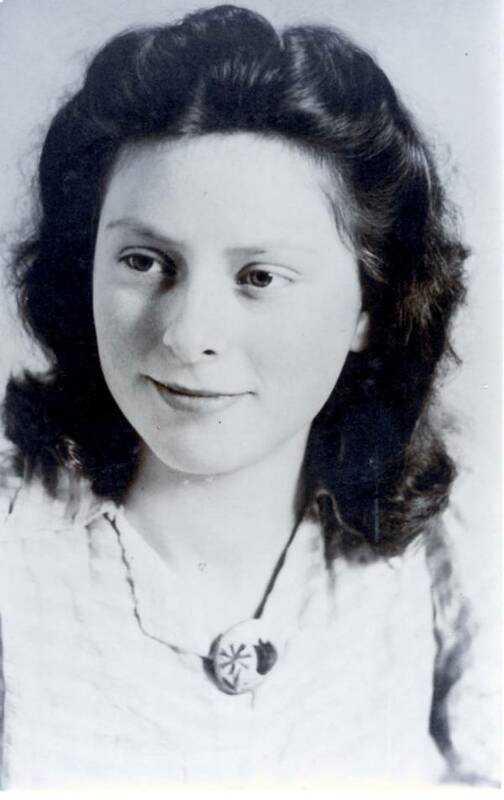 According to The Washington Post, Truus died in 2016 just two years after she and her sister were given the Mobilization War Cross, an honor for their service in the war, by the Netherlands’ Prime Minister. Oversteegen stayed out of the limelight, got married, and had three children. She admitted to Vice Netherlands that sometimes she felt overshadowed by her sister and Schaft. 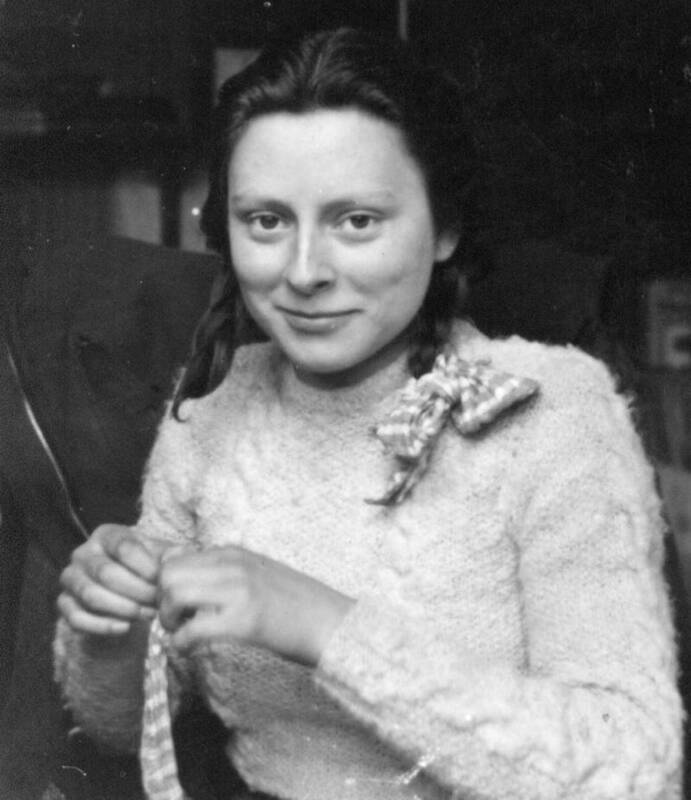 Oversteegen was a remarkable woman, and even though she is gone, the stories of her bravery and resistance to Nazi injustices will live on forever. Next, meet Lepa Radić, the badass teenager that died fighting Nazis. Then check out these 31 photos of the French resistance in action.